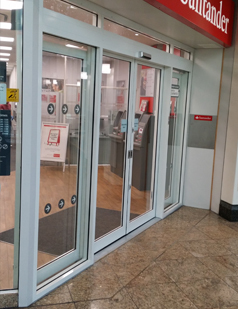 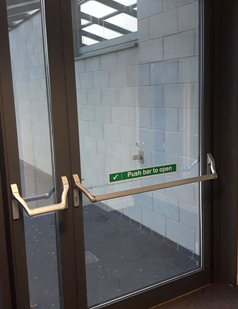 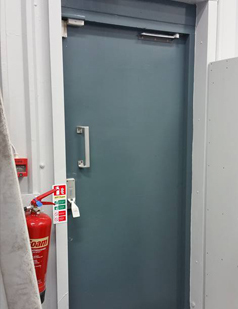 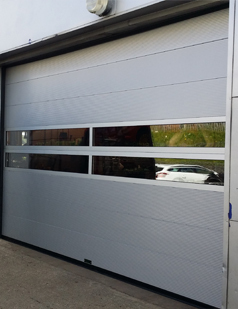 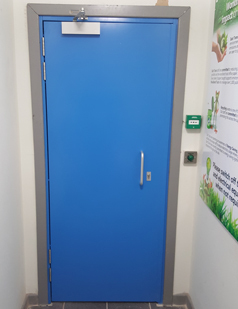 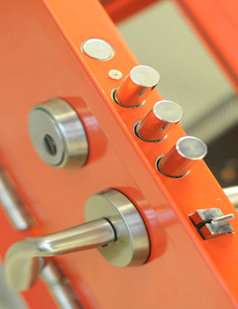 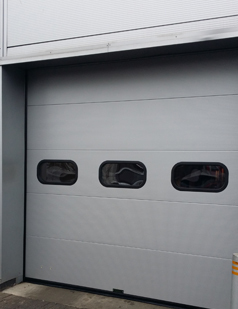 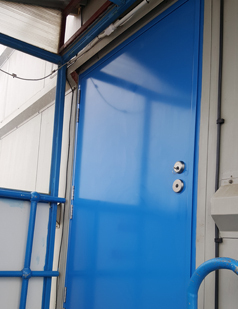 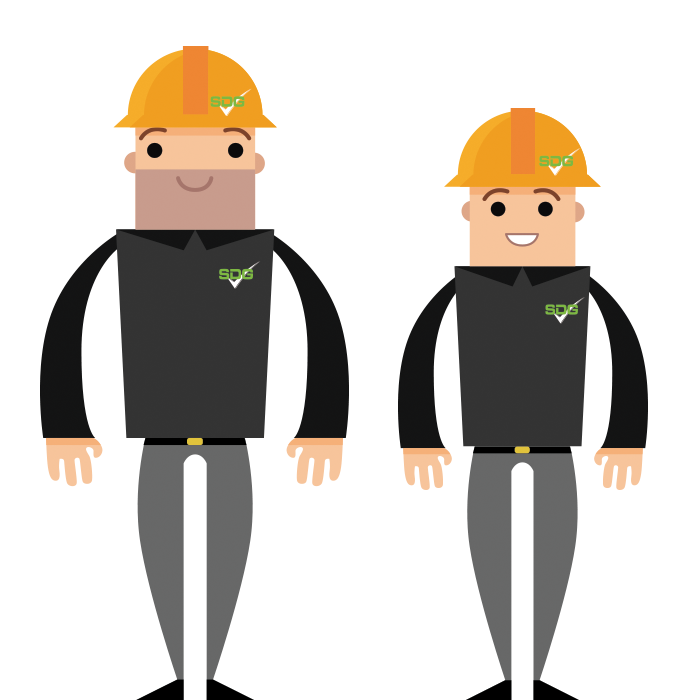 Whether it is a secure shutter or a fast action temperature controlled door, SDG UK’s high quality engineers can advise and install the right application for you. 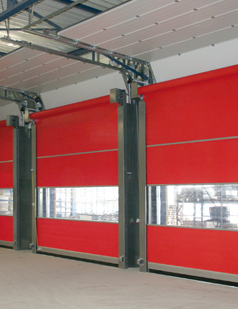 With excellent energy efficiency properties, Insulated Roller Shutters are a money-saving solution. 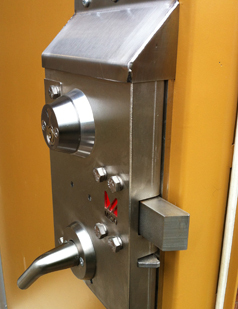 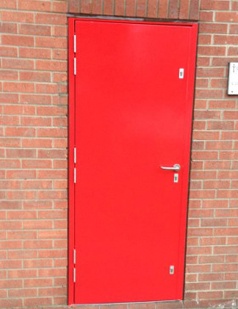 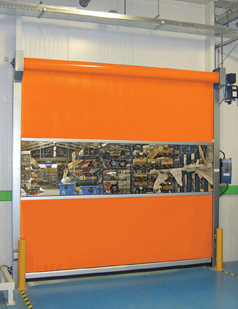 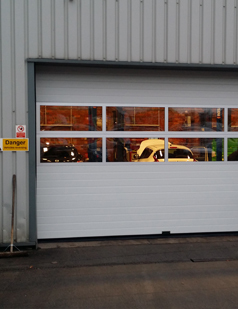 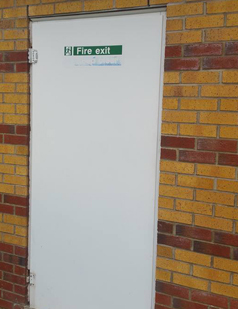 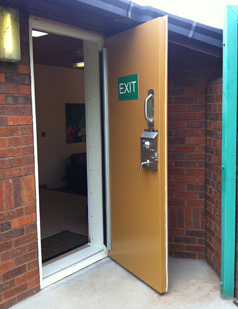 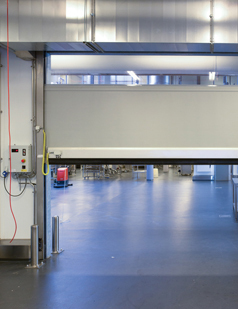 Fast Action doors are a quick shutter solution for temperature controlled areas. 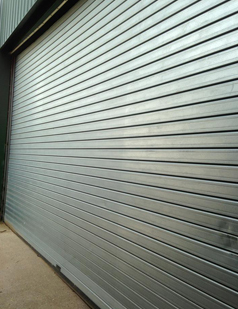 Sectional Overhead doors are a space-saving solution for when traditional shutters aren't an option. 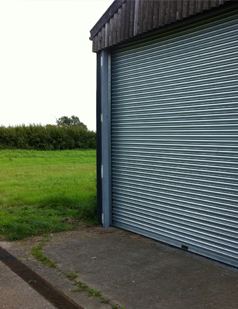 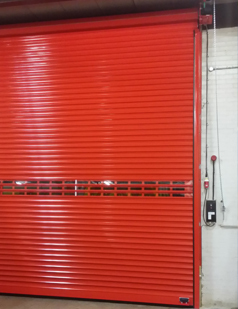 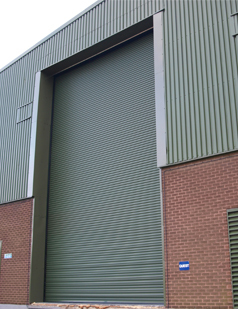 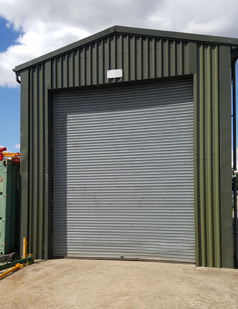 Add a necessary level of security for your grain stores or farming buildings with SDG UK's steel roller shutters. 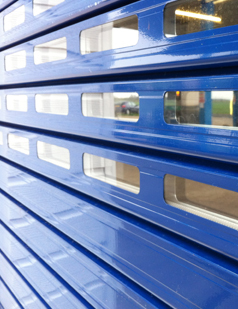 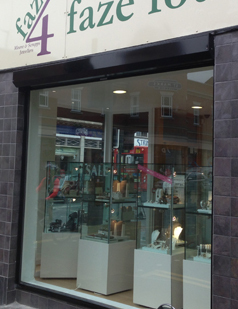 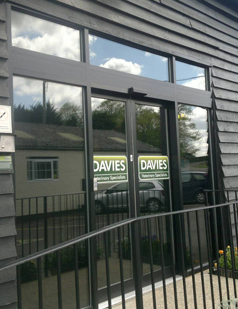 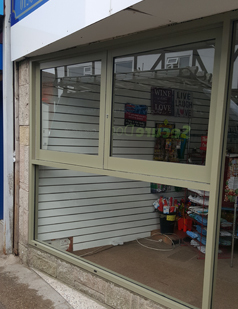 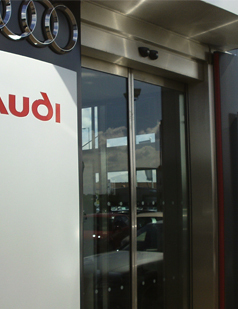 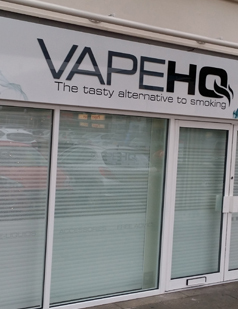 Improve privacy and security with our selection of shutters and grilles for your shop front.